Hello, my name is Edwin. 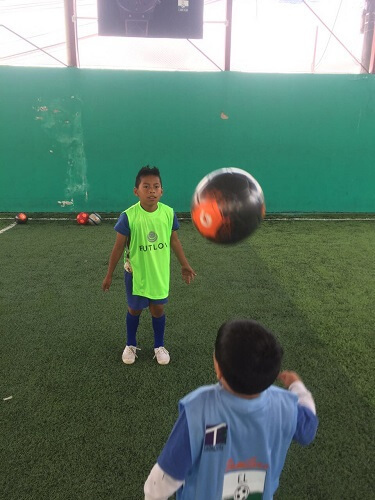 I am a passionate football (soccer) lover that wanted to solve one main problem that impacts many kids around the World. 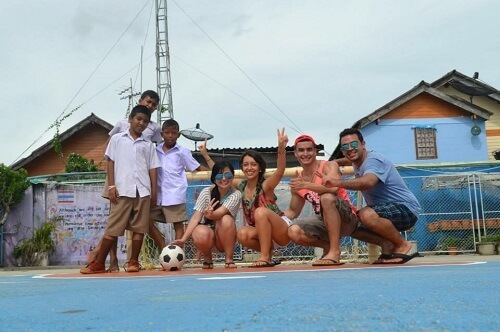 During a trip to Thailand, we passed through a remove village where there was a very small school. I noticed a 3 kids playing football (soccer) barefoot and with a ball made out of cloth and full of knots. We bought them a decent ball at a market next door and had the time of our lives with them. They were really happy that they had a ball to play with. 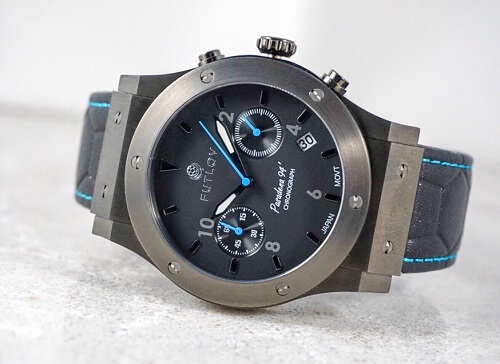 With my background in mechanical engineering focusing on quality in the medical device industry, along with the love for watches, I decided to design a watch that identifies any football (soccer) fan with a social purpose. 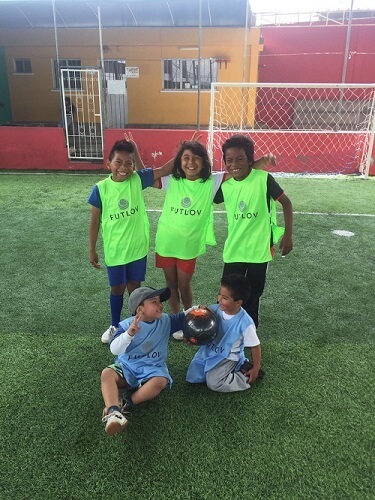 FUTLOV has already started our mission in El Semillero, or “The Seeder”, a famous soccer field in Quito, Ecuador. We partnered with El Semillero in 2017 and have been planning for Futlov’s Pasadena 94 launch to provide support for our giveback program. We are in discussions with other foundations in Brazil, Venezuela, India, Kenya. 1:1 Give back program for each watch sold, we will donate either a soccer ball, a pair of cleats, a jersey, or shorts. This will vary on the needs of each foundation. The FUTLOV watch was named “Pasadena 94” to pay a tribute to the 1994 FIFA World Cup because is the first and only World Cup ever played in the United States territory. Similarly, the Pasadena 94 watch is the first soccer inspired watch designed in the United States. The final game was played between the teams of Brazil with Romario and Dunga vs Italy with Baresi and Roberto Baggio. The game was so intense that it went to penalty kicks. Finally, Brazil was crowned champion after Italy’s last shot from one of their star players hit the post. The Pasadena 94 watch features 5 distinct colors sure to impress blue, red, green, yellow and orange to represent any football fan. 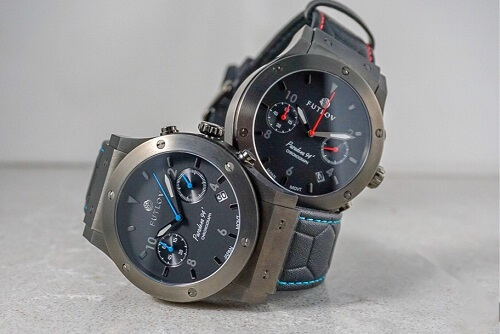 It features a 42mm medical grade 316L PVD coated brushed stainless steel case, scratch resistant sapphire crystal, and a 22mm genuine leather strap with an embossed soccer pattern. 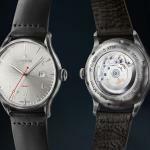 The watch is powered by a Japanese Miyota Chronograph movement with date function. 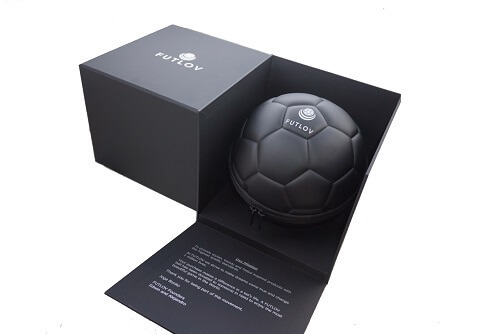 To impress any fan, the FUTLOV Pasadena 94 watch comes in a unique official size 1 ball case. 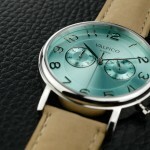 The watch is designed to be worn in casual and professional settings by using high quality materials. 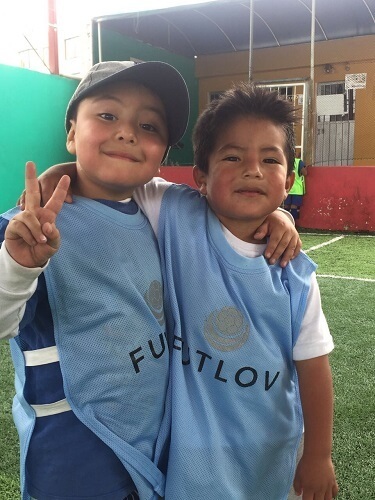 FUTLOV is cutting out distributors and retailers that mark up the price so we can offer it at an affordable price to all soccer lovers, while still changing a kid’s life.